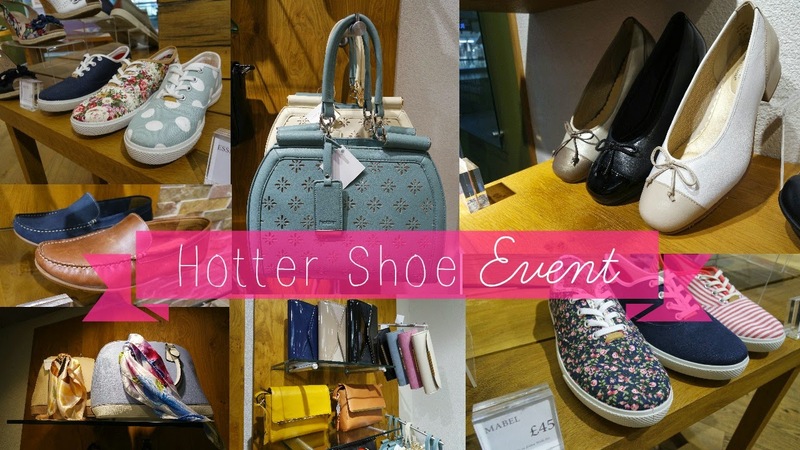 A few weeks back I attended a blogging event courtesy of Hotter shoes. The event was held in their Peterborough store which was perfect for me; being local and easy to get to straight from work! 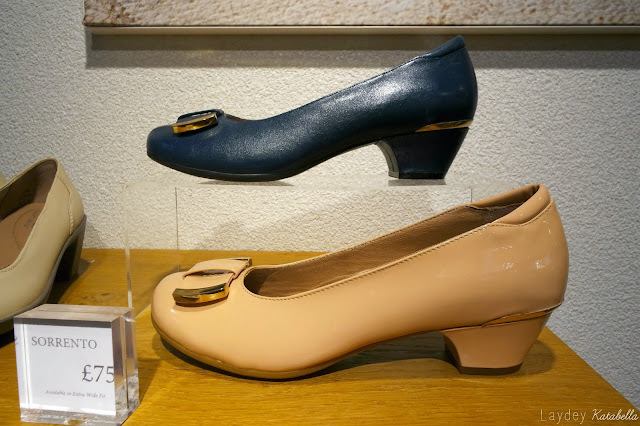 Now I must admit I was slightly dubious beforehand as I've always associated Hotter shoes with old ladies and imagined their styles all to be frumpy, however I was pleasantly surprised by their selection of colours and styles! Yes there were still styles for the older generation but not all the designs were aimed at that age range. 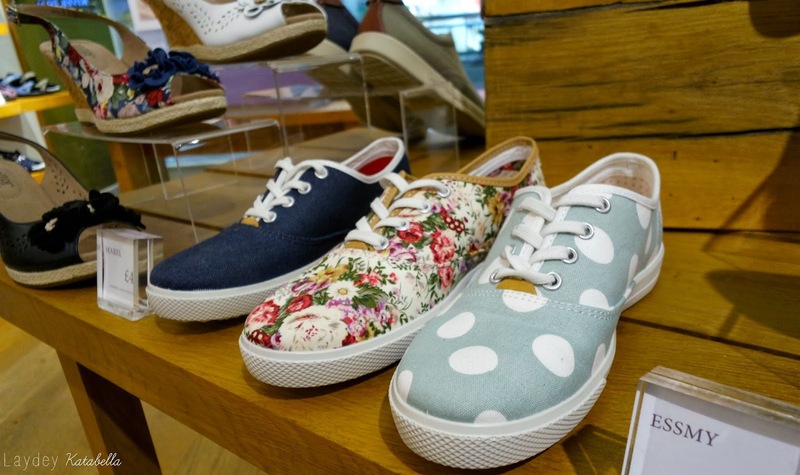 These cute plimsoles have a real Cath Kidston-esque style going on with the gorgeous polka dot and floral patterns. And these pumps have a really classic Chanel feel to them. What do you think? Believe it or not Hotter started off by making slippers! 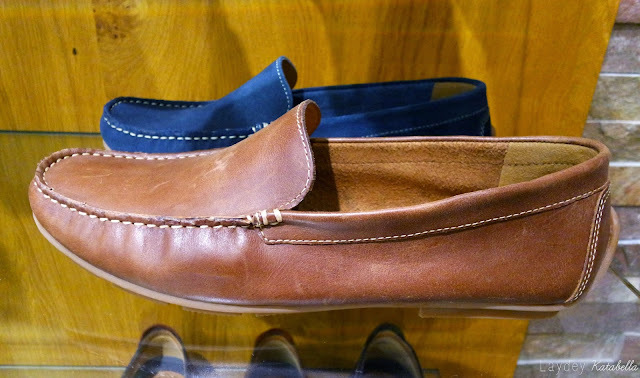 They now make shoes which are just as comfortable as slippers which really caught my attention. They have a "secret comfort concept" which features in all of their shoes, making every pair cushioned, flexible and with plenty of room to wiggle your toes. 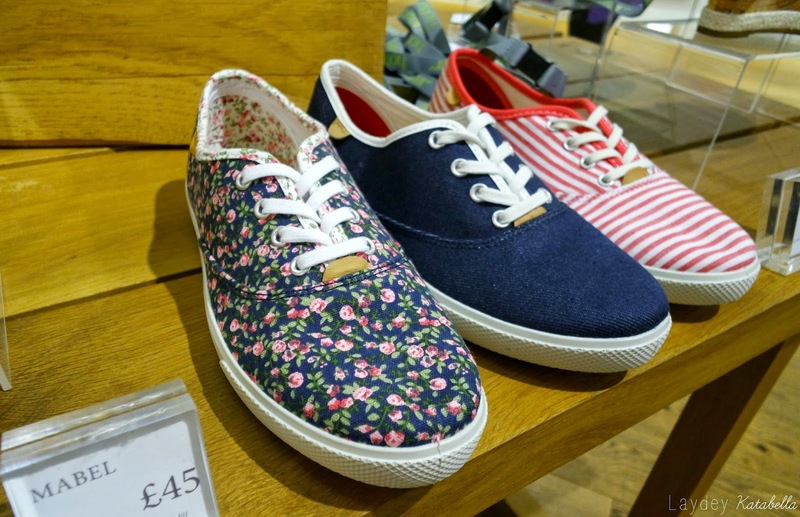 They also have half sizes which is great for any in-between feet out there. Oh and they're all British made- what's not to love? 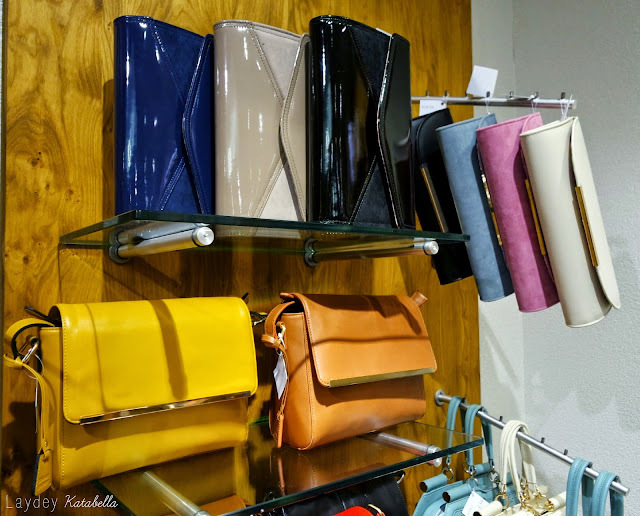 I learnt from the event that Hotter use colour forecasting to ensure that all their new shoes will be in this seasons colours, making them perfect to match with other pieces on the high street. Some of their key trends this spring summer are 70s bohemian, nautical and rainbow brights- all trends I adore! I loved these pumps below and the matching purses- perfect for spring summer. Even the mens' shoes are lovely, being hard wearing and also comfortable. I was so tempted to pick Chris up a pair of these as I could envisage him sporting a pair with chino shorts but ended up buying myself a Hotter handbag- whoops! (Sorry not sorry.) 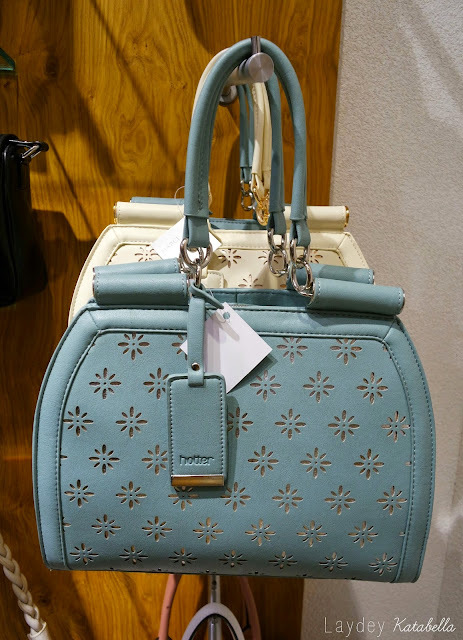 Speaking of handbags- look at these beauties below. Aren't they gorgeous? As you can see they put just as much thought and design into their accessories as they do their footwear. Whilst at the event myself and my +1 were invited to try on all the shoes we desired whilst being treated to drinks and nibbles. Surely this is any girls dream!? We oohed and arred at all the styles that took our fancy. Even the heels were comfy, something I never thought would be possible. We were suitably impressed! 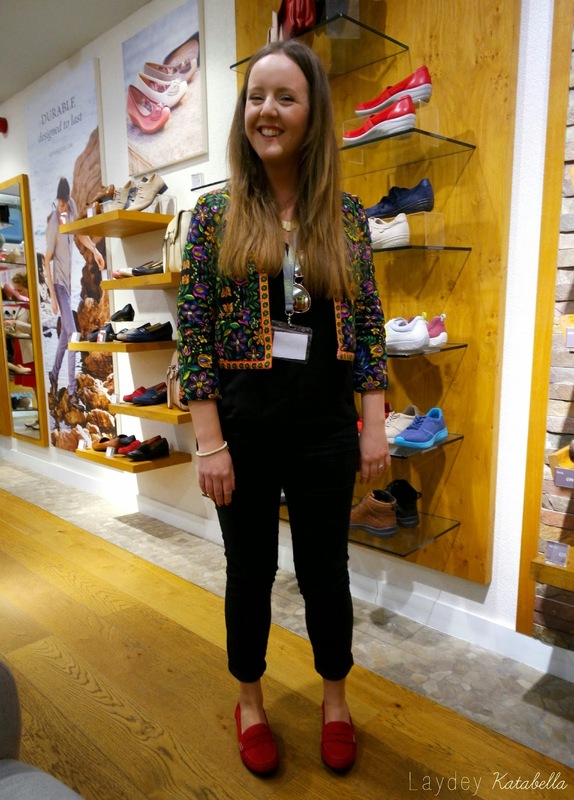 The Hotter team were incredibly knowledgeable about shoes and what they don't know isn't worth knowing quite frankly. You can instantly tell they are passionate about their shoes and know their stuff, ensuring the shoes you were trying were the perfect fit. Once we found our perfect pair we got to take them home, compliments of Hotter. Squee! Shoes make me VERY happy as you can probably tell! 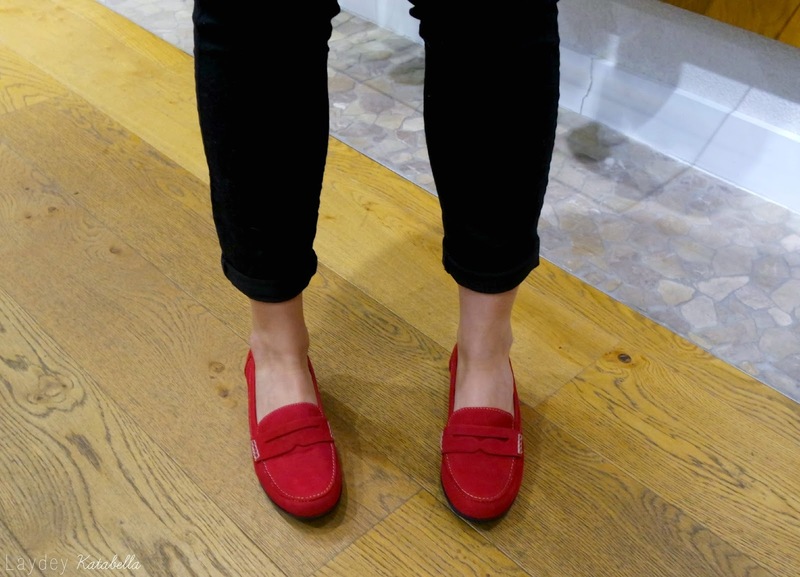 I fell in love with these gorgeous red Sorbet loafers after seeing them on the store manager Danielle. 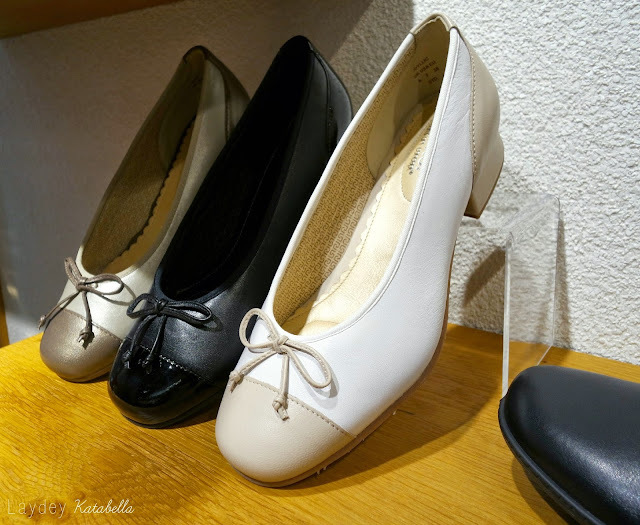 I was pleasantly surprised at how comfortable they were as usually I've found loafers to be a stiff structured shoe but these are like butter with their crazily soft and velvety nubuck. They fit like a dream whilst having a firm and supportive heel and hand stitched detail. I also stepped out of my comfort zone (but only when it comes to colour!) and chose a red pair over a navy or a black, making them a perfect statement shoe. 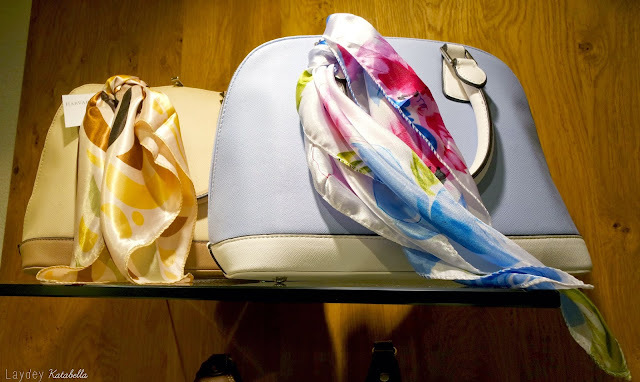 I can see me pairing them with a nautical outfit or adding them to a tailored outfit for a bold bright pop of colour. I also donned a microphone and talked to a camera other than my own! That was bizarre as I'm used to filming on my own but it was a fun experience and will soon be on the Hotter Youtube Channel so stay tuned for that! All in all I had a fantastic time at the Hotter shoe event and came away buzzing from the experience. Since then I haven't stopped raving to friends and family on how impressed I am with Hotter and I've had lots of compliments on my new shoes and handbag. My whole perception of the brand has changed and never again will I think of them as an old lady brand. They may not be the cheapest shoes on the high street however they are made to last and its clear to see the amount of care and attention they put into making stylish yet comfortable footwear. Hotter have also given a discount code to all you lovely readers! Use the code: PMATEN which entitles you to 10% off and free p&p on your first order with Hotter. Terms and conditions: 10% off plus FREE delivery is for first orders only. You are entitled to 10% off the total order value of any full priced items in the Hotter range (excluding shoe care products) plus FREE delivery. This offer cannot be used in conjunction with any other promotional offer or on Sale or Factory Clearance items and gift vouchers. The discount code can be used on our website from Friday 22nd May and ends on 31st July 2015. Will you be trying Hotter shoes? I bought my first shoes from Hotter this spring and my only disappointment was that not all colours ate available in all widths. I had been hoping for magenta or turquoise Soft shoes, but no such luck. I do think that they are reasonably priced compared to most shoes on the high street, though. Great post lovely! I am in love with your jacket too...so into jackets like that at the moment!